Should I keep hanging on to Campagnolo 10 Speed? Really? This does nothing for you? Very nice. Not a fan of Ciussi cages though...they snap at the bottom after prolonged use with large bottles. Your front one is already starting to look loose. You and I need to start some sort of bike share program 'cus that looks damn near spot on for me. needs a flite saddle and no carbon post. 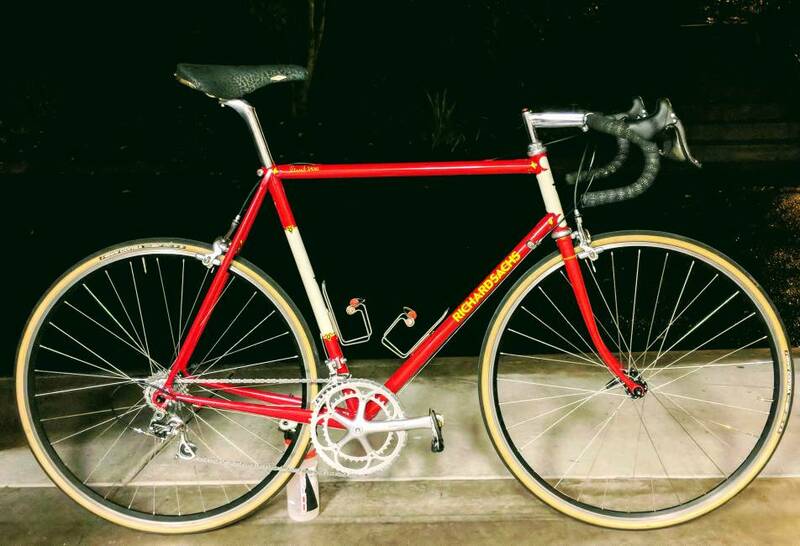 As for the sharing, lemme get this dialed in and ridden a bit, then next time I'm headed to Seattle we can talk a little loaner swap, or at least a ride together - wouldn't mind trying your DeRosa or Davidson either. I'm guessing that he wants you to set a straightedge along the bottom of the bars and to lower the shifters until the bottom of the levers touch - and are aligned with - the straightedge. Then you pick the stem length and angle the bars as you like it. you'll end up hoarding a box of (what will become) junk to everyone else. the days of stocking up on something that's perceived as 'special' are gone. campy 10sp was fine. i had it, i liked it, i sold it. there was really nothing precious about it to be honest. now if you're doing some type of restoration and want period correct metal parts then that's a different story. I thought I had a line on a pair from a UK Campag authorized factory repair place-and that fell apart. I don't think that shape of those handlebars is conducive to the old (and arbitrary) rule of setting up the bottom of lever blade to line up with a straight edge from the bottom flat. The bar starts sloping down from the tops right away, which is meant to point the shifters up more. Getting the ergos lined up with a straight edge from the bottom flat would look and feel horrible on those bars. Uh-oh, careful there Clean pal, you are beginning to sound awfully like me. 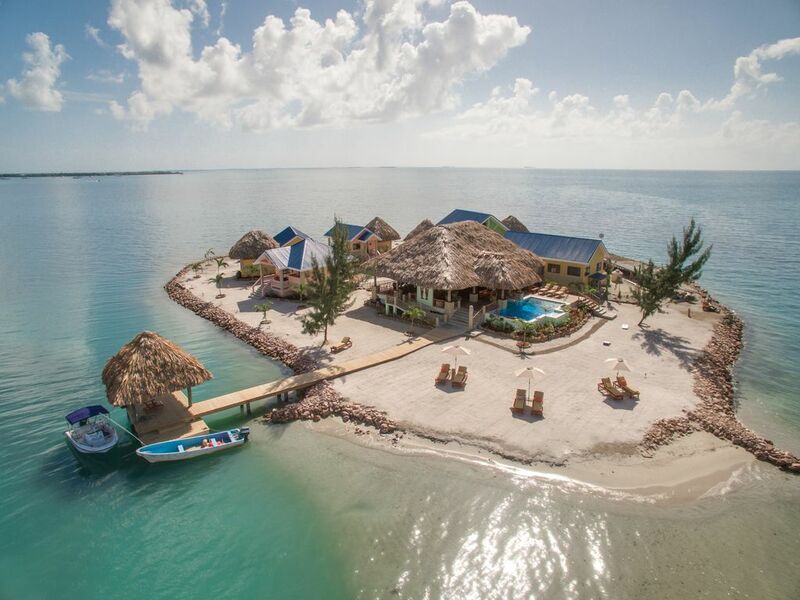 They have banished me to this island for my transgression, if you keep it up, you might be asked to join me. No wonder you abandoned your plans to Everest. It would look right just like on a Cinelli giro ditalia which btw slopes even more.